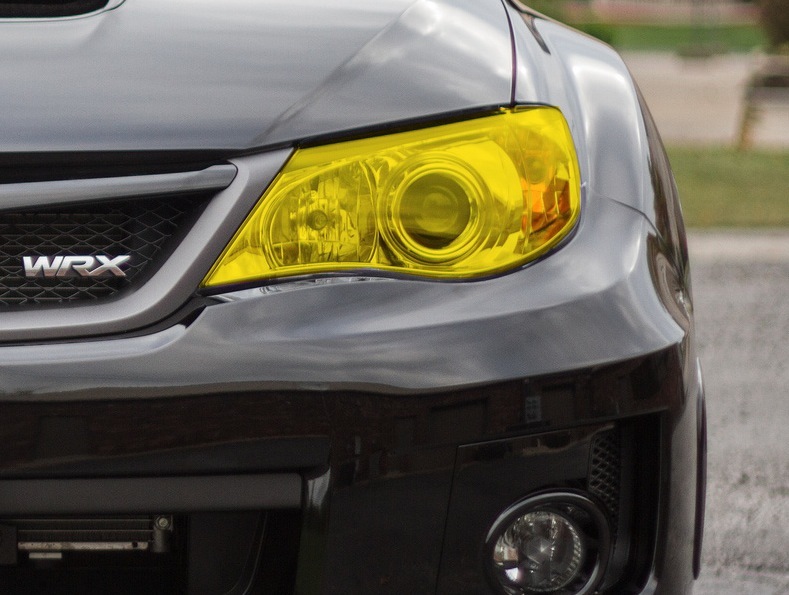 Premium Auto Styling's Yellow headlight tint kit includes enough material to wrap both left & right headlights of your Subaru WRX / STI & Impreza (2008,2009,2010,2011,2012,2013,2014). These yellow tint covers protect your headlights from damaging road debris and add a stylish appearance. Simply apply this yellow tint film over the headlight and trim to fit. We supply more than enough material to ensure the job gets done right the first time!